Nadex spreads provide an additional weapon for forex traders. 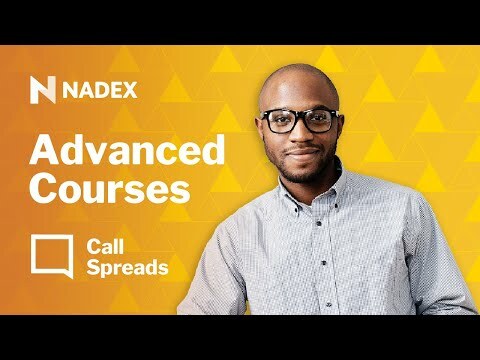 In this webinar featuring the founder of TradersHelpDesk, Gail Mercer, will show you how to incorporate the Nadex spreads in your forex trading. This allows you to potentially increase your risk to reward and take full advantage of high volatile moves. • Why utilizing spreads can increase your risk to reward? • When to choose forex spreads over forex binaries? • Ways to incorporate both binaries and spreads together.